Overlooking the historic Bute East Dock, Novotel Cardiff Centre is the ideal hotel for guests looking for style and comfort. Just 10-minutes from Cardiff Central station, the shops and nightlife, it's the perfect spot for exploring the Welsh capital. The historic Cardiff Castle is just a short walk away too! After a long day of sightseeing, let off some steam in the fitness centre. 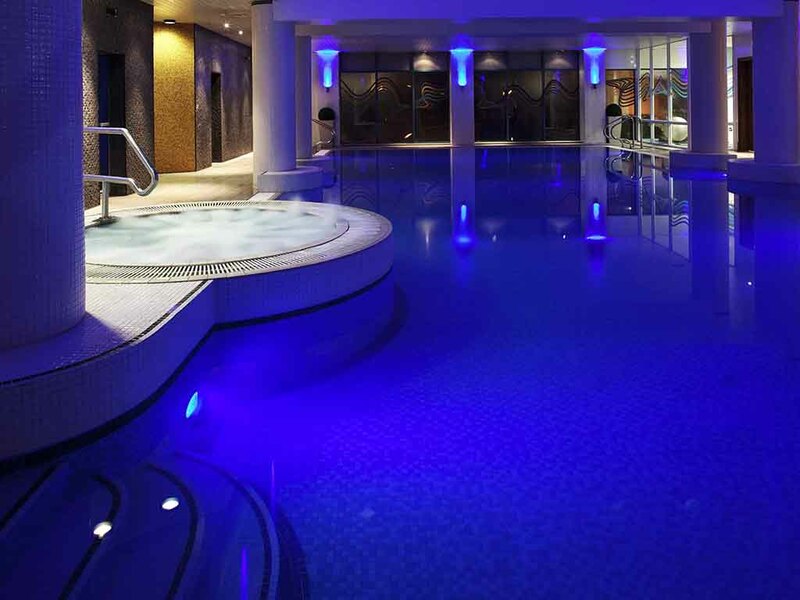 You could enjoy a dip in the indoor heated pool, or maybe you would prefer to relax in the sauna or steam room?